Elliphant has confirmed the details for her upcoming album. The Swedish singer/songwriter christened her next studio collection “Living Life Golden” and will release it on March 25, 2016 through Kemosabe Records. Current single “Step Down” – out now via iTunes – was co-written and produced by Joel Little, who also worked with the likes of Lorde (“Royals”), Sam Smith (“Reminds Me of You”), and Ellie Goulding (“The Greatest”). 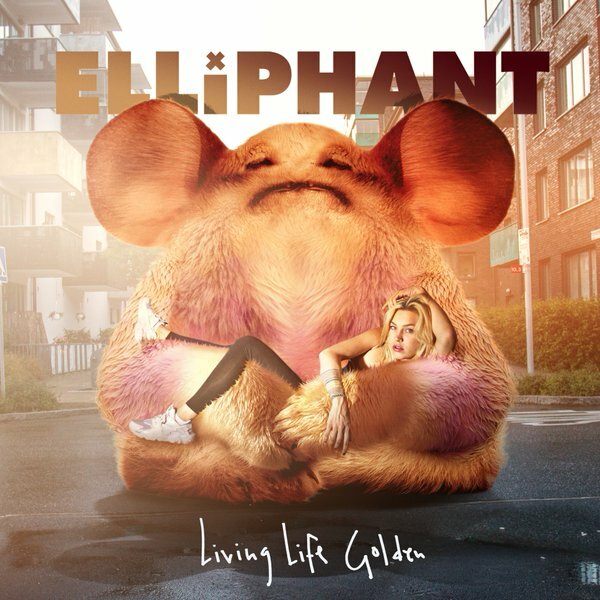 Other musicians backing Elliphant on “Living Life Golden” are Dr. Luke (Katy Perry), Cirkut (The Weeknd), Rock City (Ciara), Diplo (Madonna), Skrillex (Justin Bieber), and Dave Sitek (Lion Babe). Listen to the audio clip for “Step Down” below.